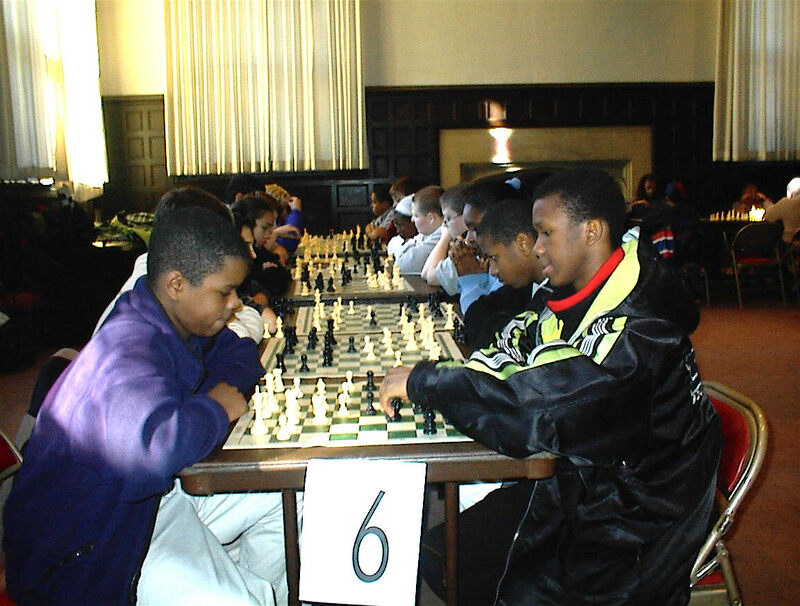 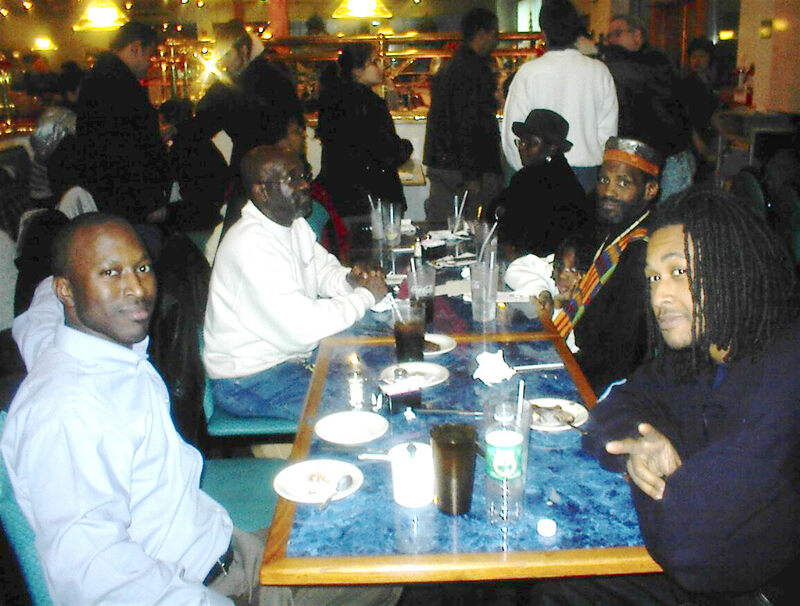 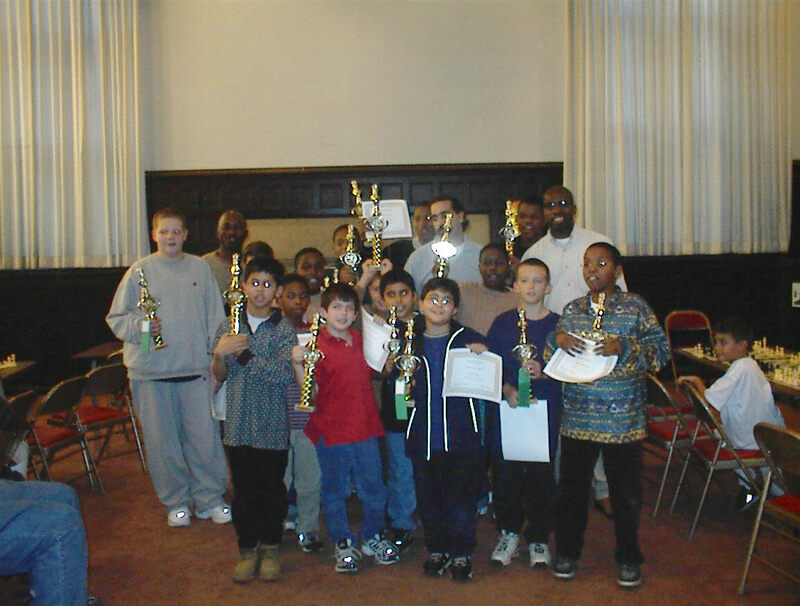 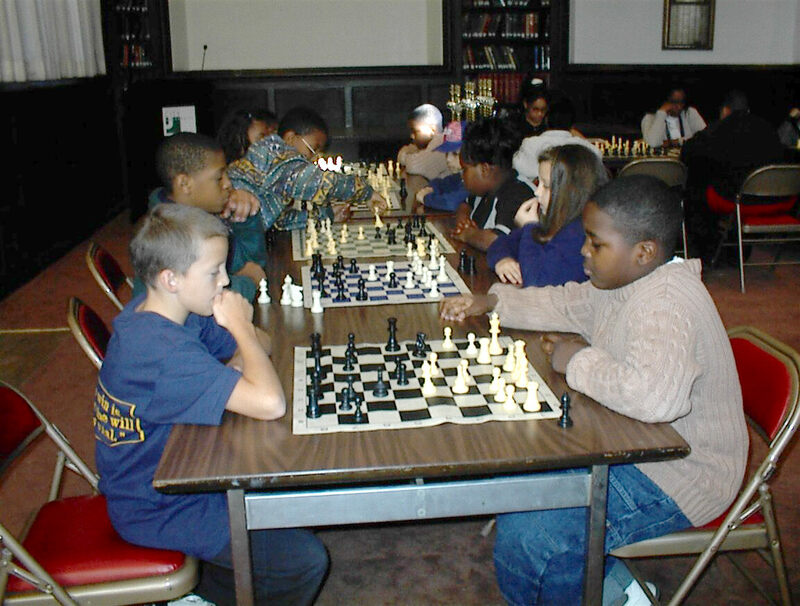 The New Jersey City University Youth Chess Championship December 2nd, 2000 was a great event. 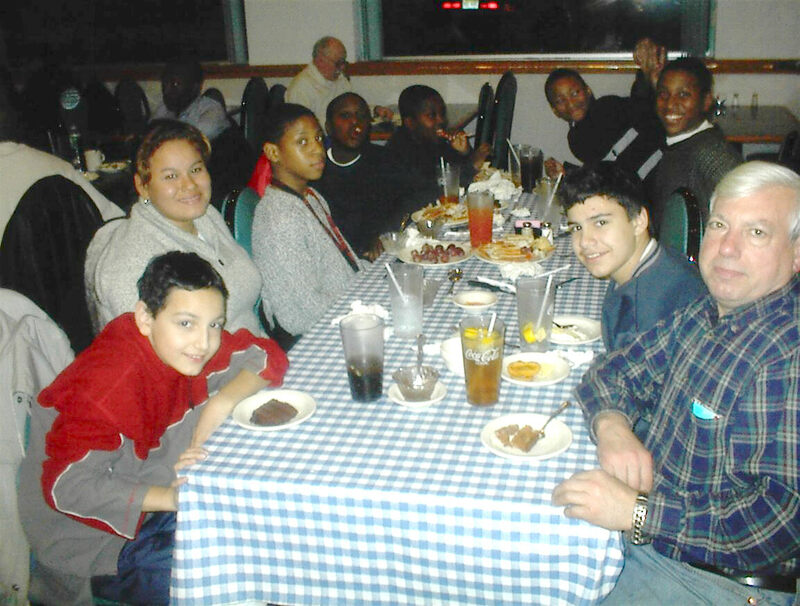 Over 45 kids from JC, Bayonne, Hoboken, Union City, even a young person from as far as Philadelphia turned out. 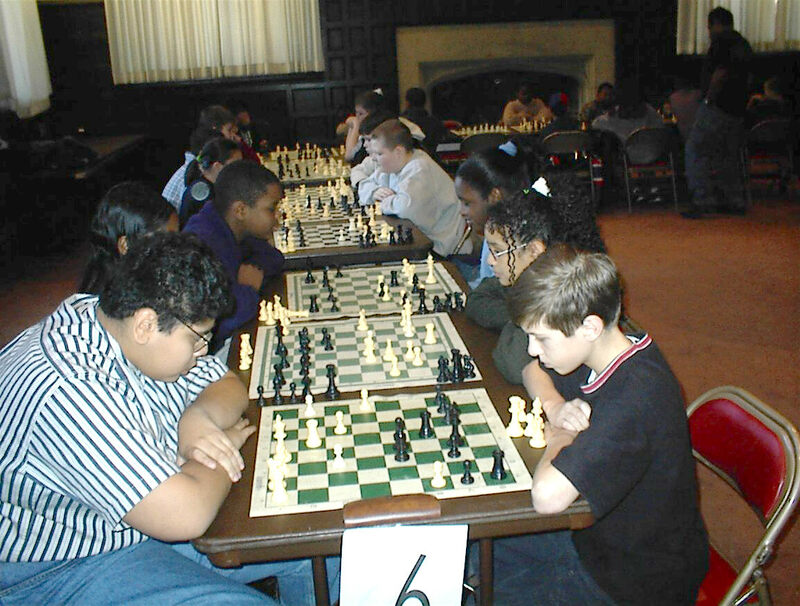 The Hearty Rewards of Friendship, Fellowship, Fun, Education and Creative Competition and Fair Play. 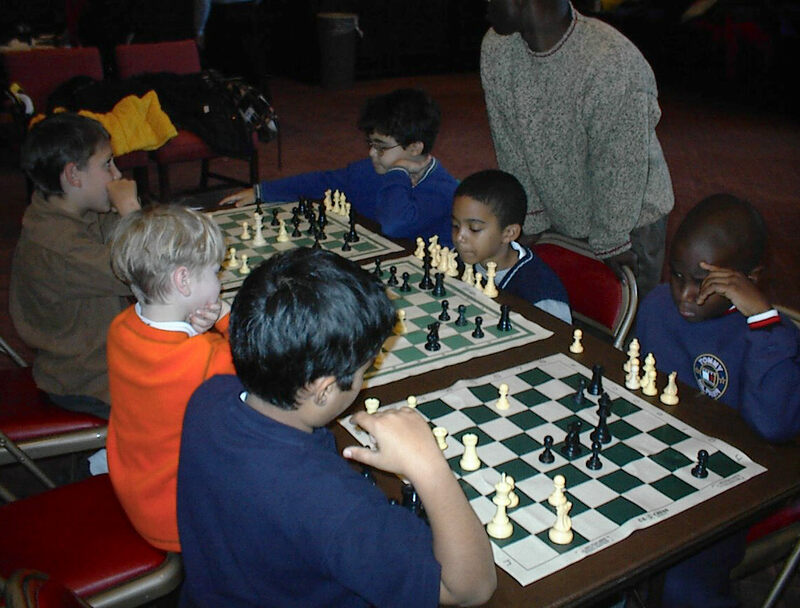 Join Us, Play with Us, Support Us - The Choice is Yours!